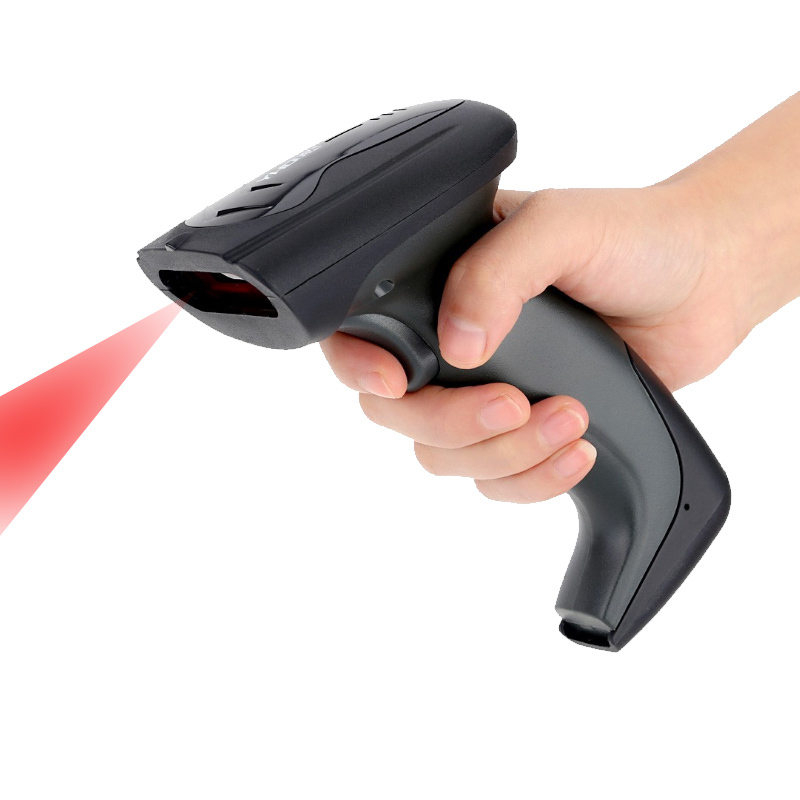 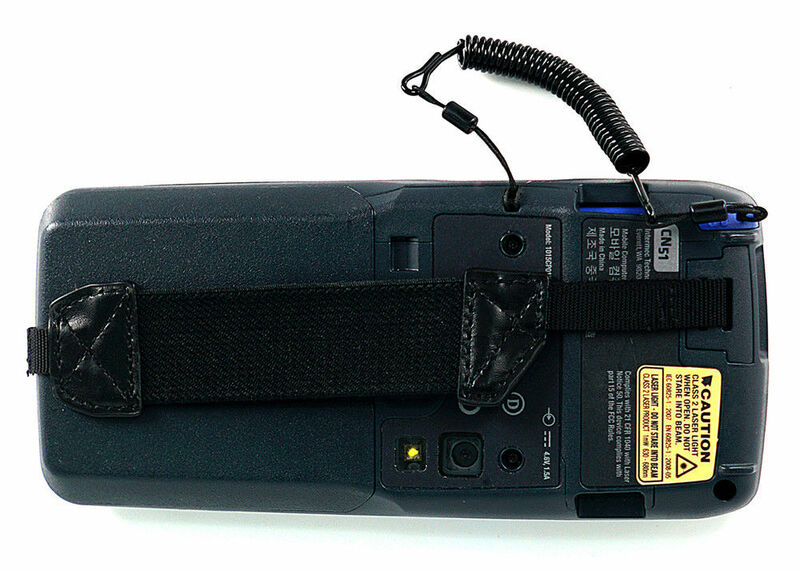 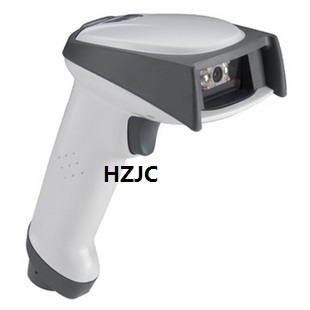 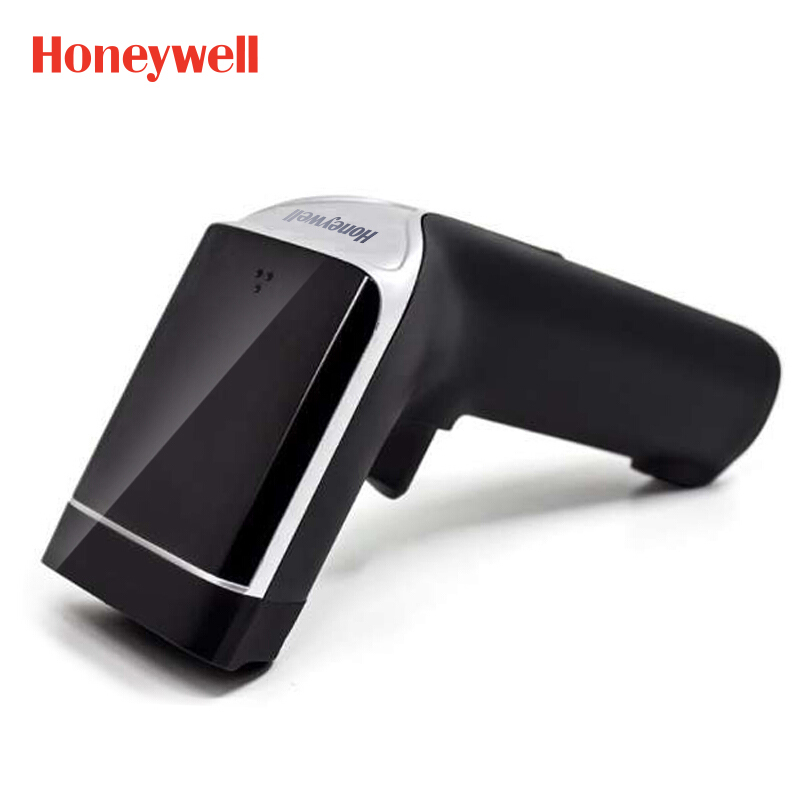 Used,for HONEYWELL 4600GHD 2D HD barcode scanner,all function 100% tested good! 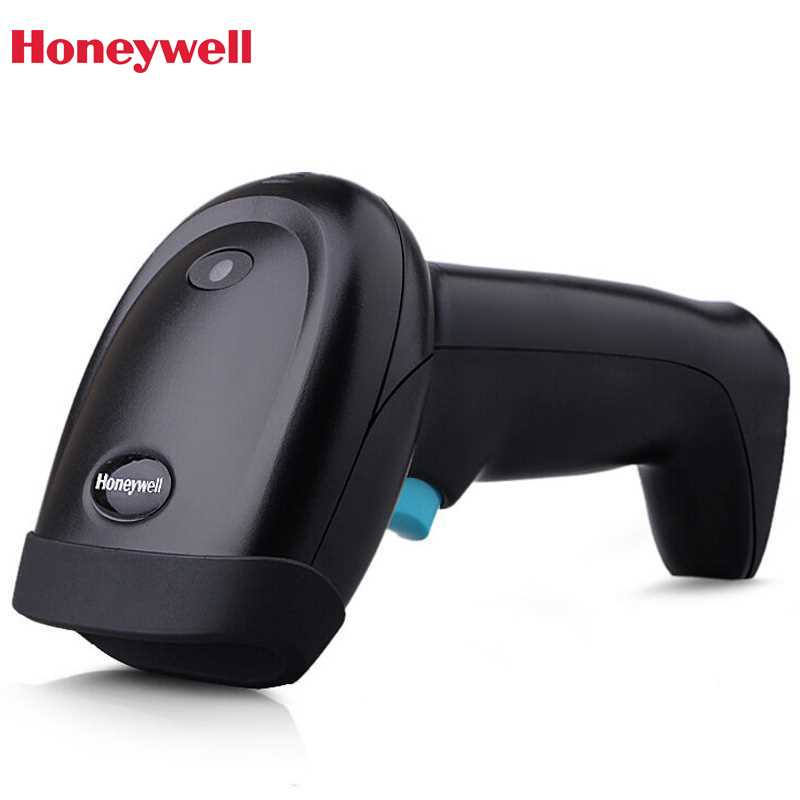 Used HONEYWELL/METROLOGIC MS9535 bluetooth wireless barcode scanner,not full new all function 100% normal!! 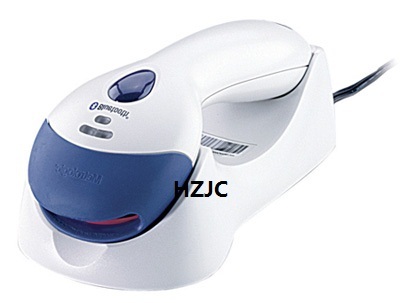 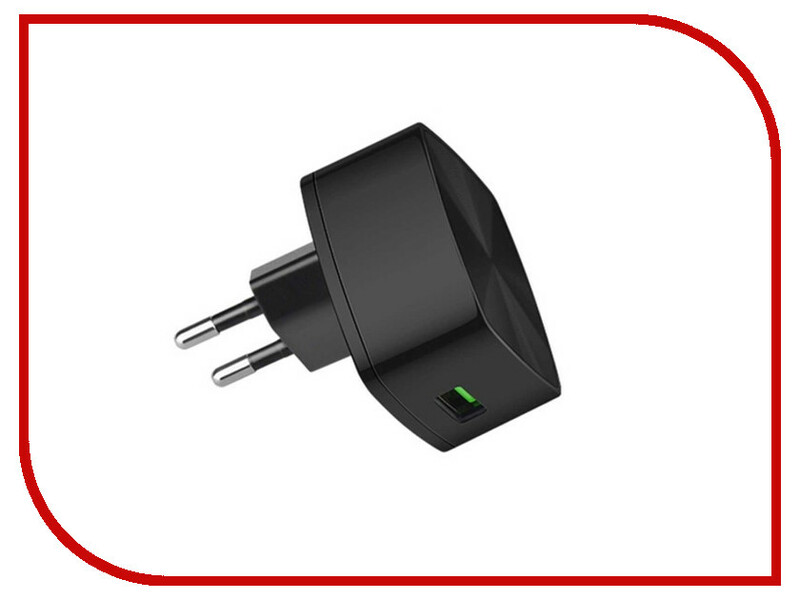 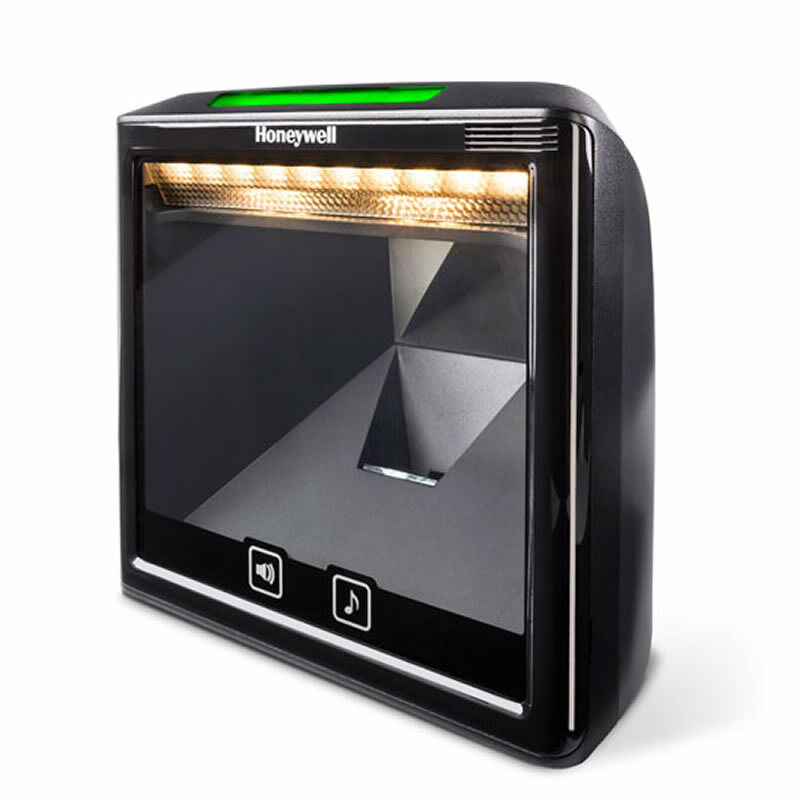 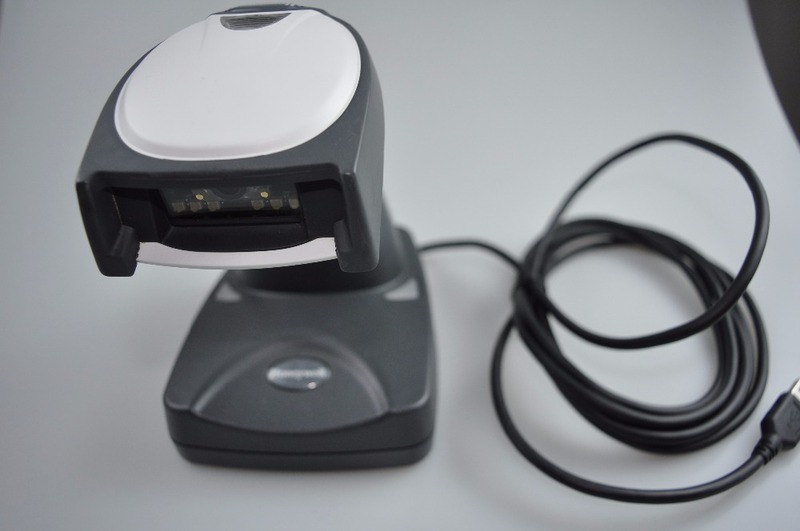 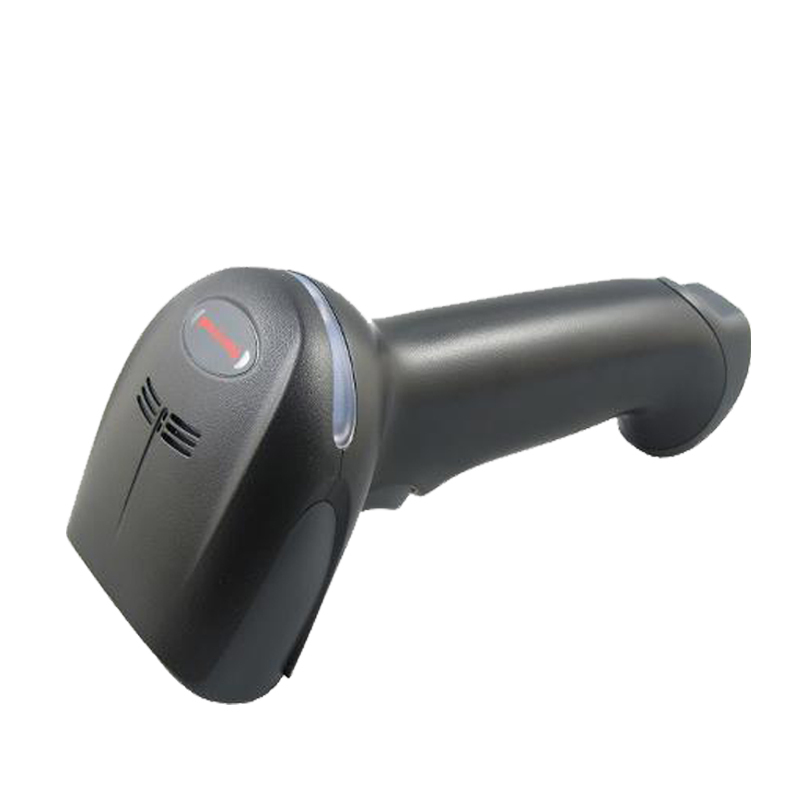 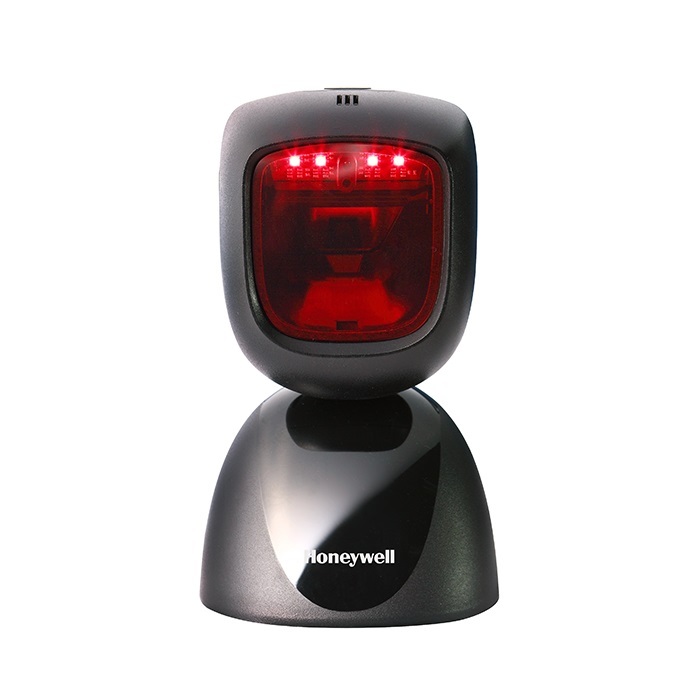 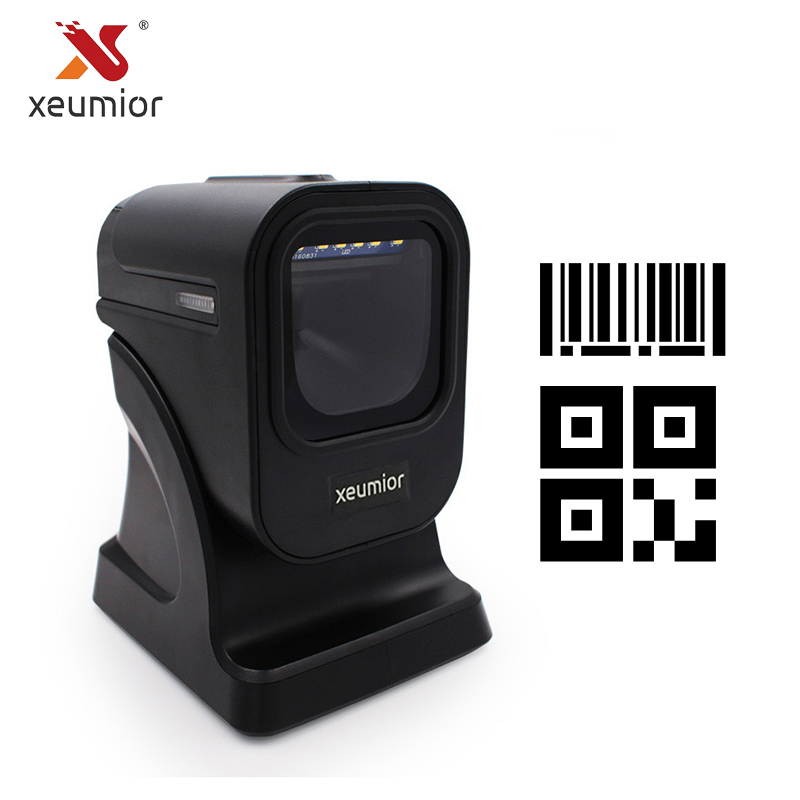 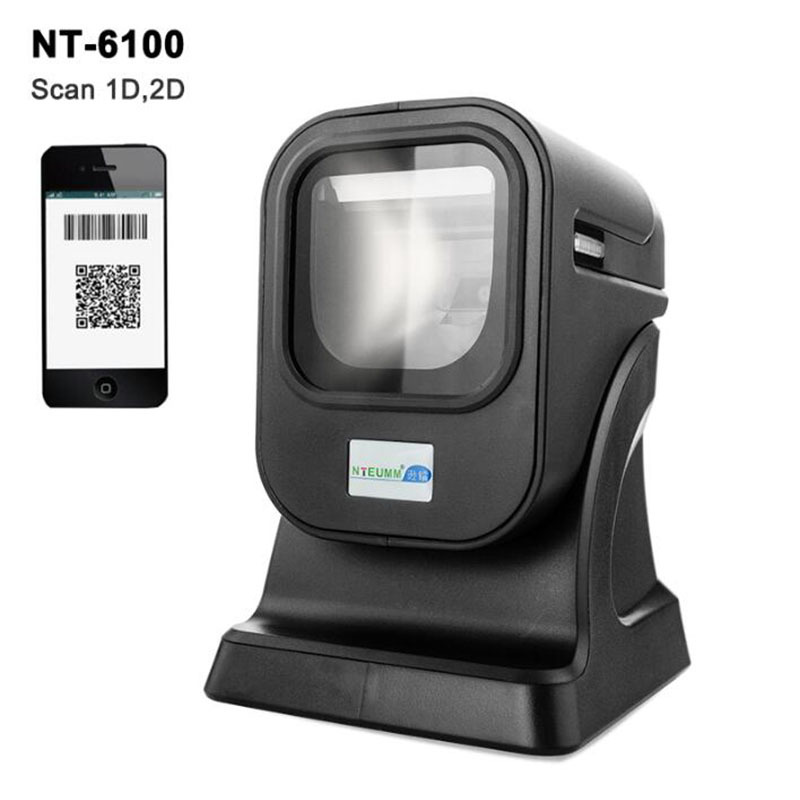 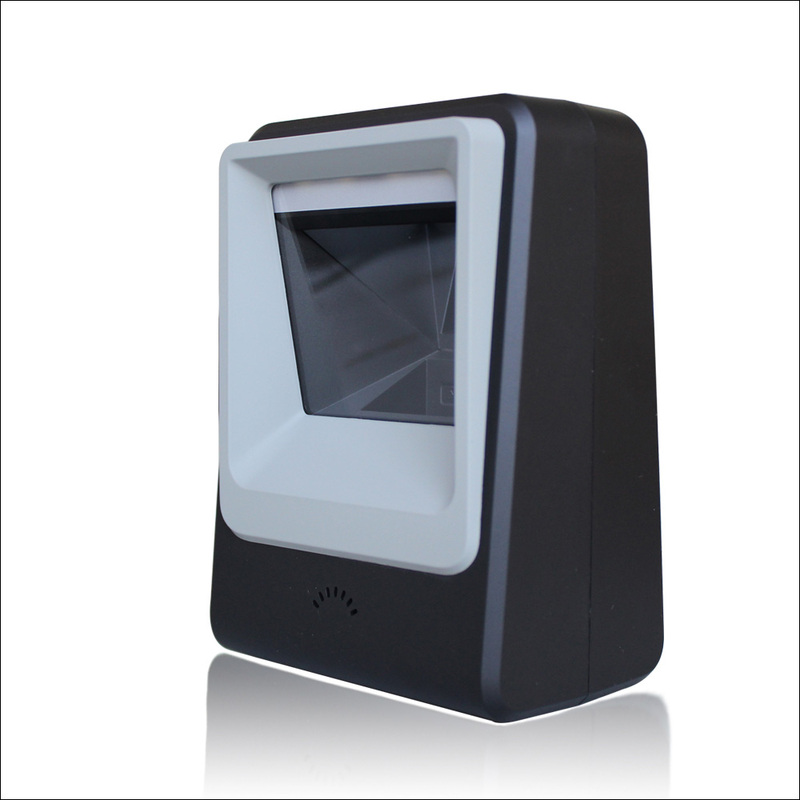 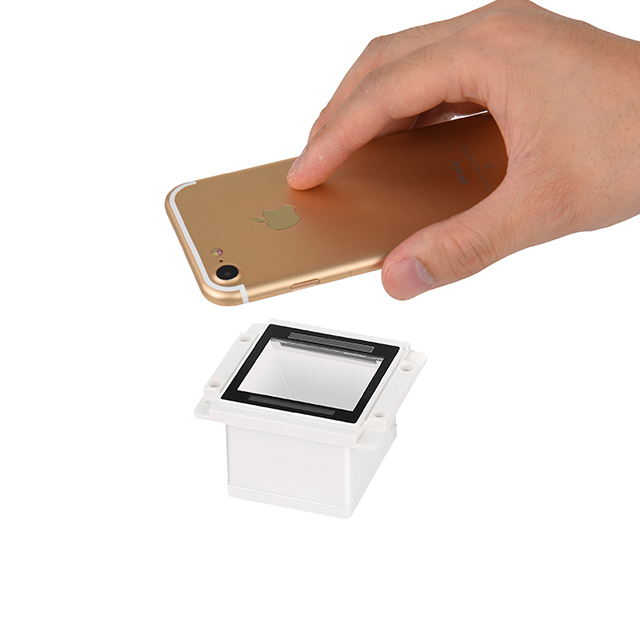 Oringinal Honeywell Solaris 7980g Barcode Scanner - USB Kit, 2D Imager, vertical Presentation Scanner.